We have written articles on the amazing Dr Sebi before. He rose to even more fame after his patient Lisa “Left Eye” Lopez died (he also treated the late Michael Jackson), in what some call a mysterious car accident, after leaving his facilities. 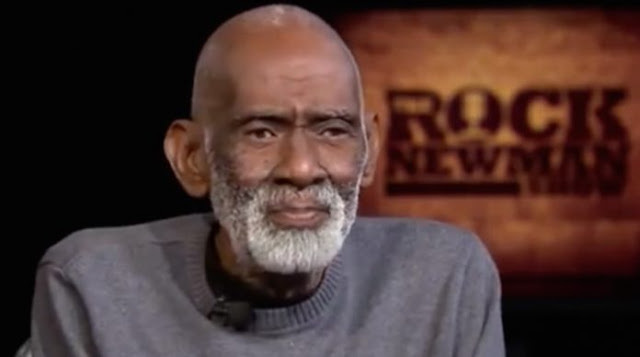 Famed herbal healer, pathologist, and naturalist; holistic Dr. Sebi reportedly has died while in custody. While details surrounding Sebi’s death are slowly developing, Twitter has reacted with a wave of condolence. One of Sebi’s claims to fame is his belief that rendering the body into an “alkaline state” makes it impossible for disease and ailments to exist. Sebi also created vegetable cell compounds in order to fortify the body. He also claimed to have a cure for AIDS and cancer along with a long list of other related cures.